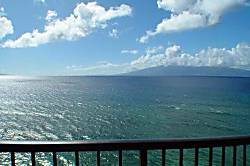 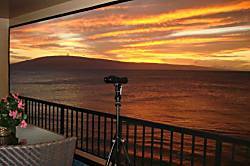 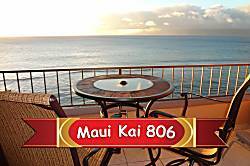 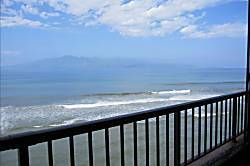 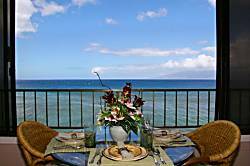 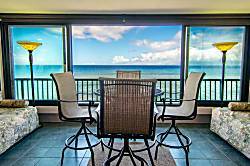 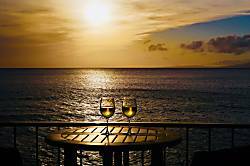 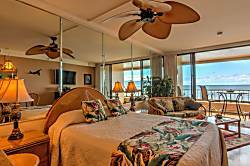 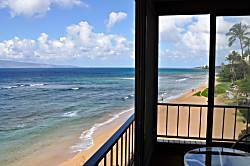 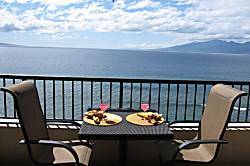 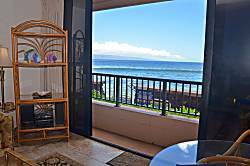 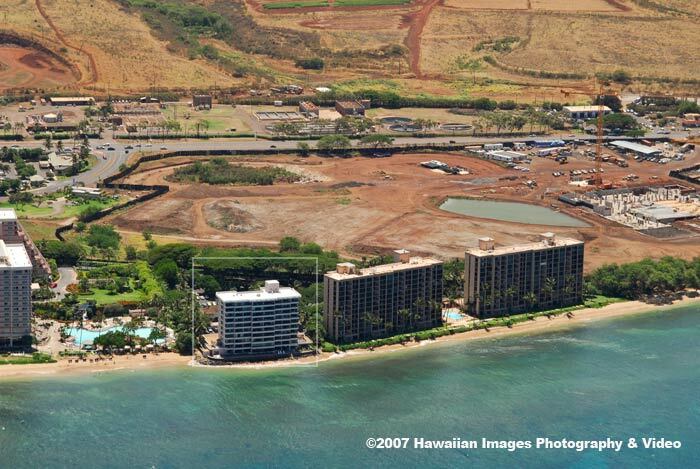 Maui Kai 806 Is An Oceanfront 8th Floor Condo With A Perfect Ocean View. 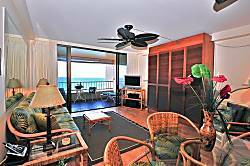 Ocean Front, Central A/C, 7th Floor Views, Sleeps 3. 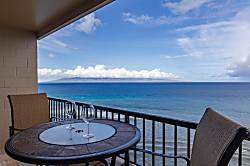 At Kaanapali Beach.